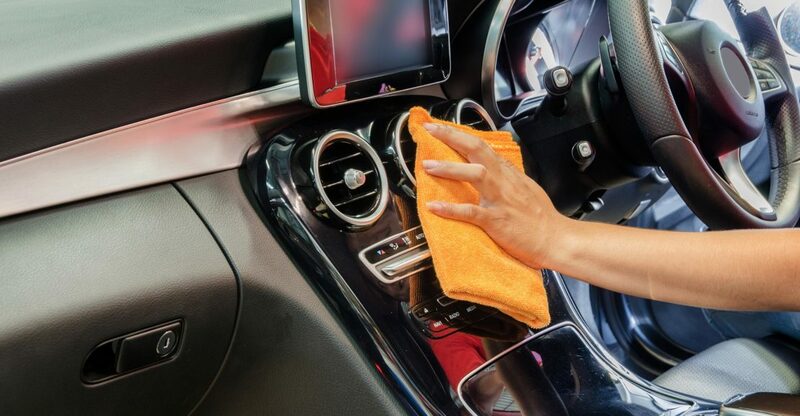 5 Reasons Why Keeping Your Car Interior Clean is Important - CarMax East Africa Ltd. Taking care of your car revolves around having it cleaned both on the outside and inside. 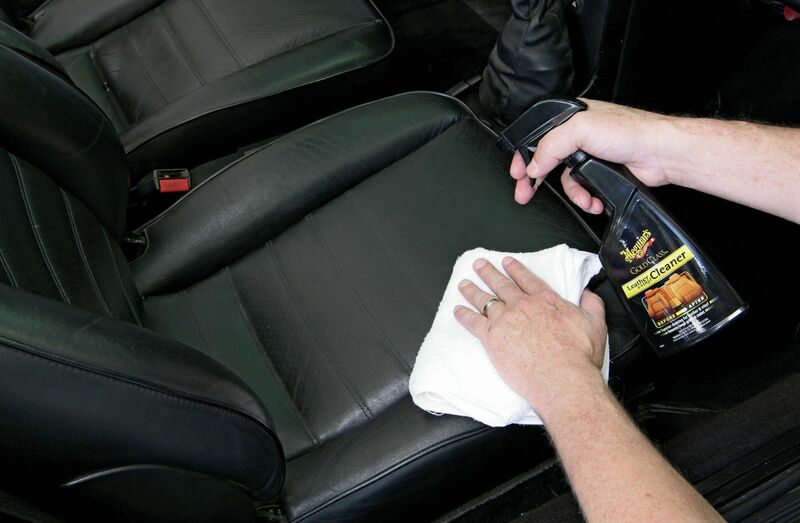 We have outlined some of the most convincing reasons why you should have interior of your car sparkling clean courtesy of CarMax Service Center. When you want to sell your car, the next owner will check both the exterior and interior. If you have your car well maintained , you stand better chances of selling it at a good price or even do a trade in. When you have a clean house or clean outfits you feel better, right? Same thing happens when you drive a clean car. You have confidence unlike when you have a dirty car and get embarrassed when someone wants to ride with you. You must be wondering how the interior of your car being neat is related to safety. Well, a windscreen and windows are the most vulnerable when it comes to dirt and grime. When they are dirty they reduce the visibility while driving. 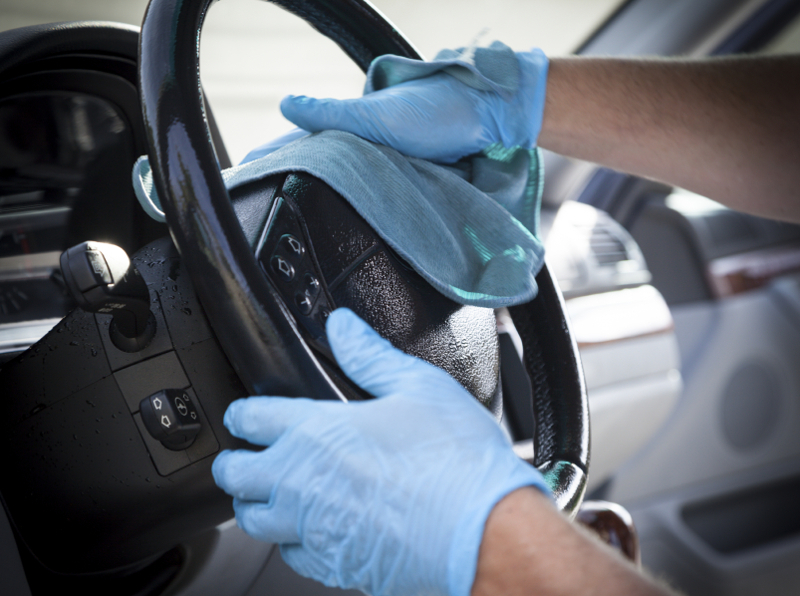 Cleaning the dashboard, upholstery, steering wheel eliminates harmful bacteria that could be lying on them that comes from the dust and dirt. To get your Car thoroughly cleaned , Visit our Service Center or Call 0705 050 621.